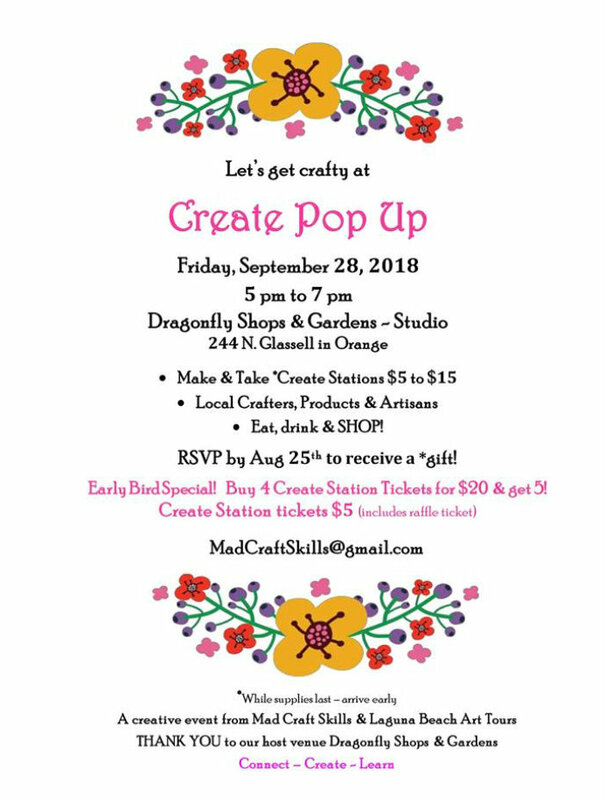 Tonight I will be at the Create Pop Up event in Anaheim. If you’re local to Orange County, you should stop by. Tonight’s event will be from 5-7 and you can drop in any time during those hours. I will be there with Make and Takes and, kits, and craft projects already completed. Here is my Make & Take for tonight. Just a couple quick highlights about the card. The gray strip on the left is embossed using the brand new Tin Tile Embossing folder. Holy cow! This folder is awesome. I think I’ve been using it on every project lately. 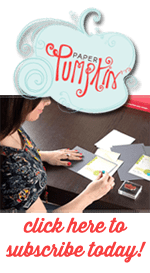 The milk can and flowers are colored with our Stampin Blends markers, which are our amazing alcohol markers. If you haven’t tried our Blends, they are similar to a Copic marker and easier for a beginner to use. The Galvanized Clip and Braided Linen Trim are also from the Country Lane Suite. Here are all the details on tonight’s event. Be sure to stop by!